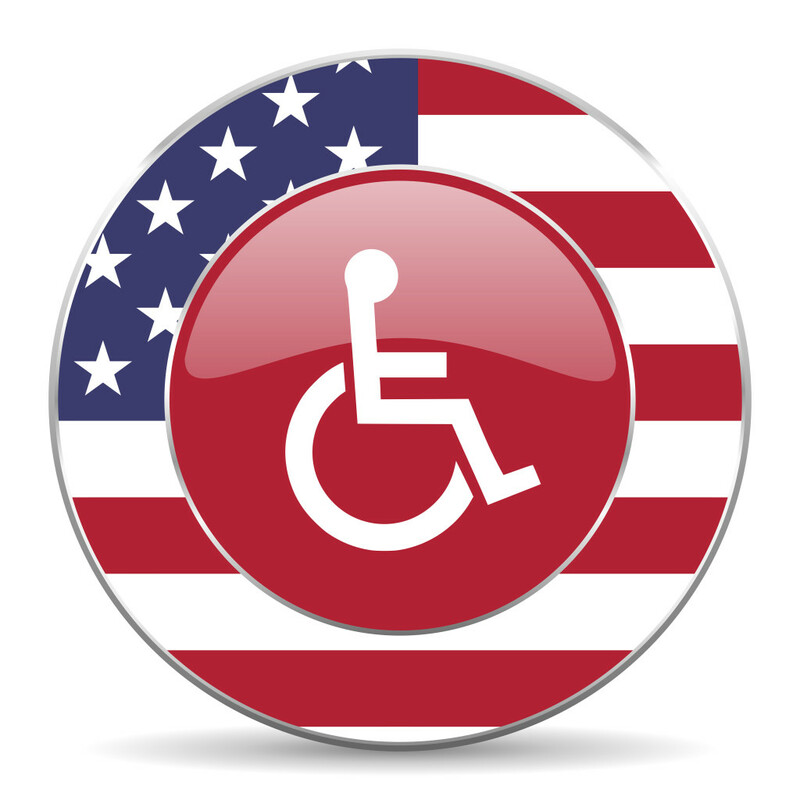 Are You New York Website ADA Compliant? When you think of ADA (Americans With Disabilities Act) compliance, likely wheel chair ramps, sound enabled and/or Braille enhanced traffic signs are what come to mind. However, the law may extend to your website. Even if it doesn’t currently apply in your state, the Department of Justice (DOJ) may soon interpret the law so it does apply to business websites across the country. According to this article , over 240 lawsuits were filed against companies mostly in the retail, hospitality, and financial services industries, that alleged the companies had failed to maintain websites that were accessible to the blind and visually impaired and thus were in violation of the ADA. This trend is expected to continue into 2017 and beyond—and lawsuits are expected to increase. Currently, the law is still a bit ambiguous on whether the ADA applies to certain websites and may depend on your company’s state of residence. However, that may change in the future, and all states may be held to the same standards. Although, currently the remedies on the ADA suits are only injunctions for companies to come into compliance with the law and cover attorney’s fees, the involvement of the DOJ would certainly expand those remedies to include civil fines and penalties. To avoid getting dragged through a lawsuit, coming into ADA compliance before you become a target is probably your best strategy. There is every indication that the DOJ is going to deem the ADA applies to commercial websites and are already moving in that direction with government websites. 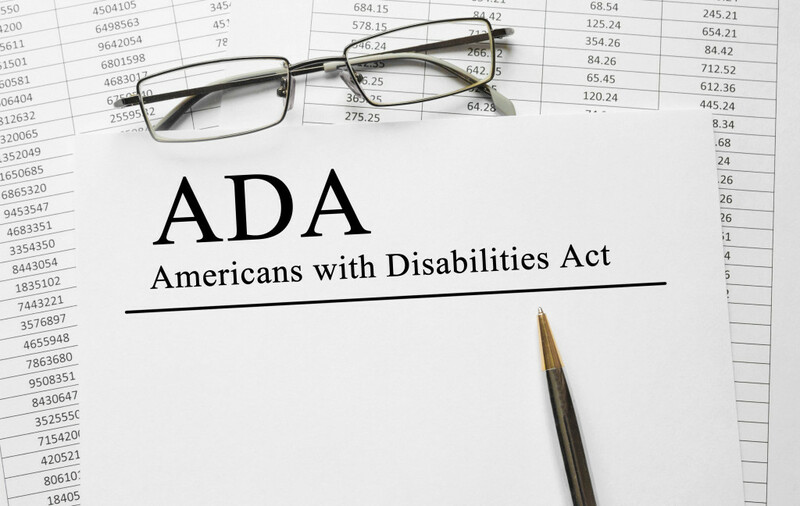 The ADA Best Practices Tool Kit for State and Local Governments may be a good guideline for changes you can make to your website to bring it into ADA compliance. However, to date, there is no a sure-fire checklist for such compliance. Internet marketing innovators, Web Perseverance, has located an easy to use website plug-in that can help bring your site into compliance easily and effectively. To see how the plug-in works, please visit Web Perseverance and click on the little man in a circle icon in the upper right hand corner. To discuss getting this plug-in for your website, contact NY Internet marketing specialist today.